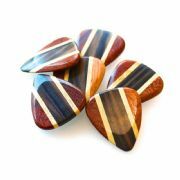 We recommend these Zone Tones Deluxe for Electric Guitar. African Ebony is hard and dense and as such has clean crisp bright tones. 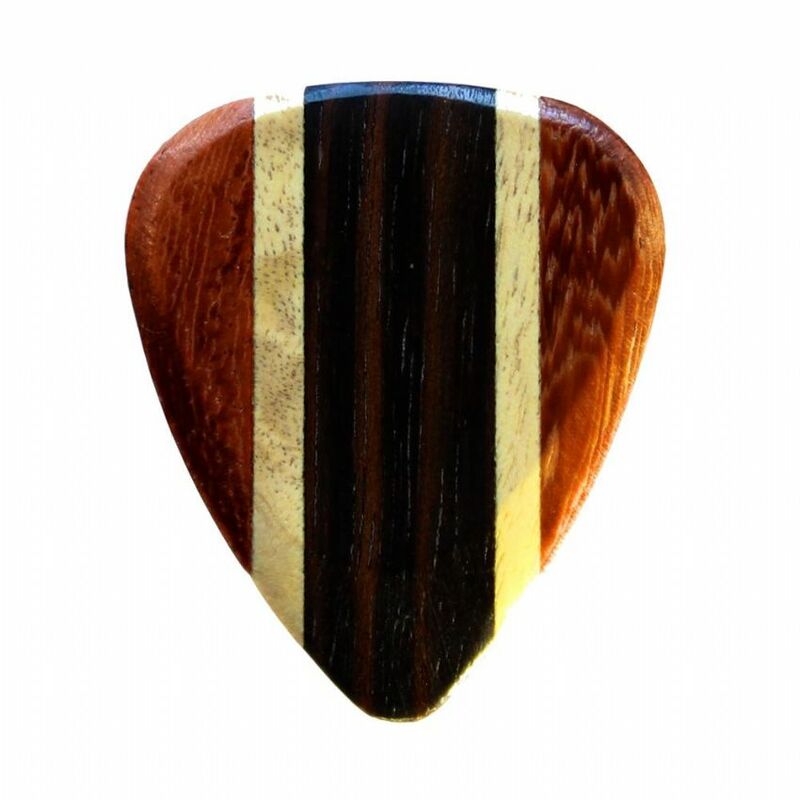 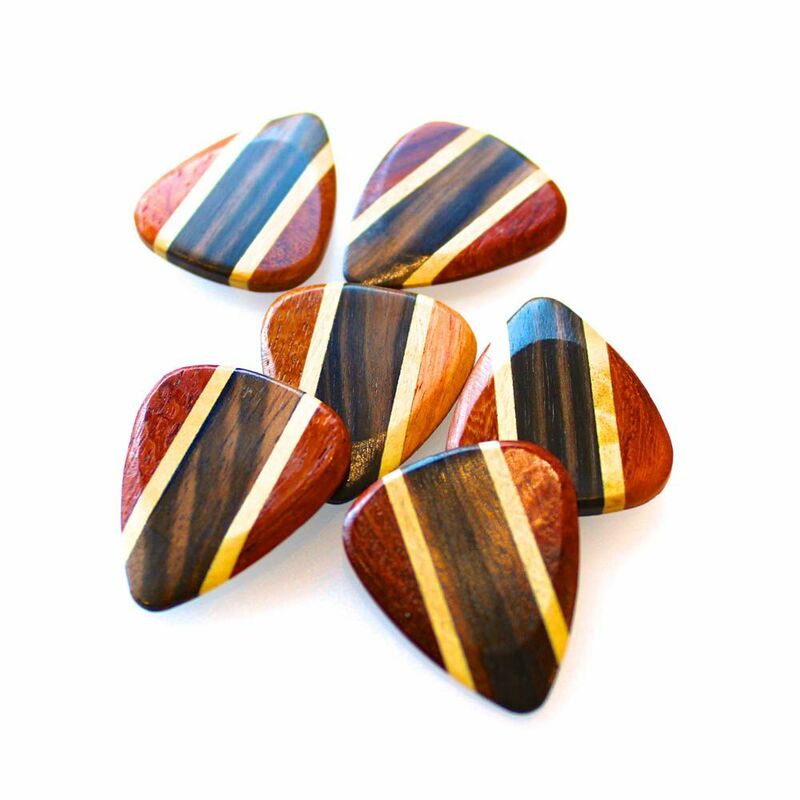 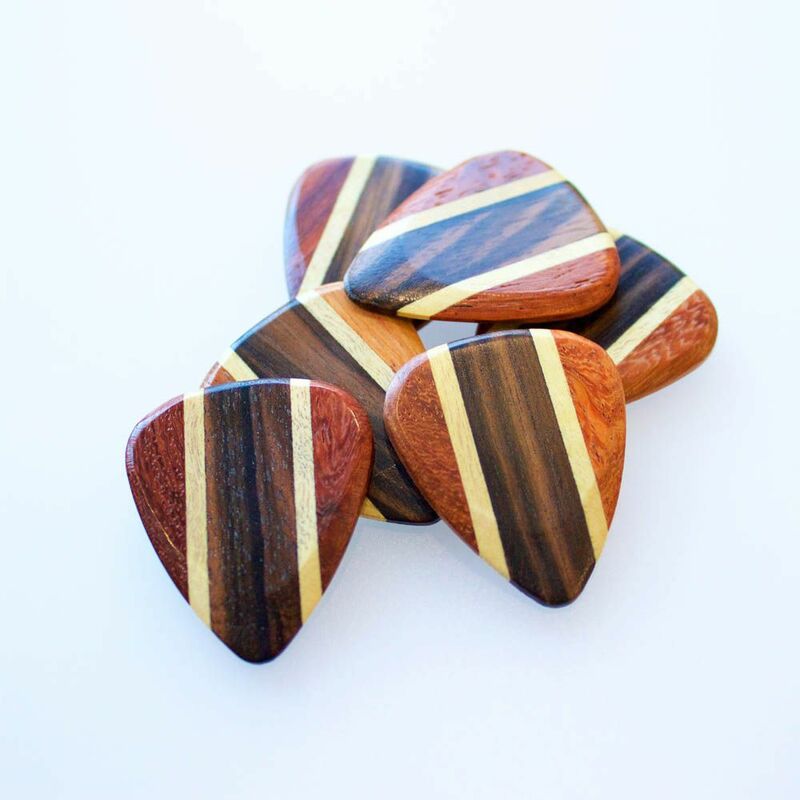 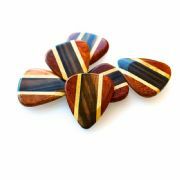 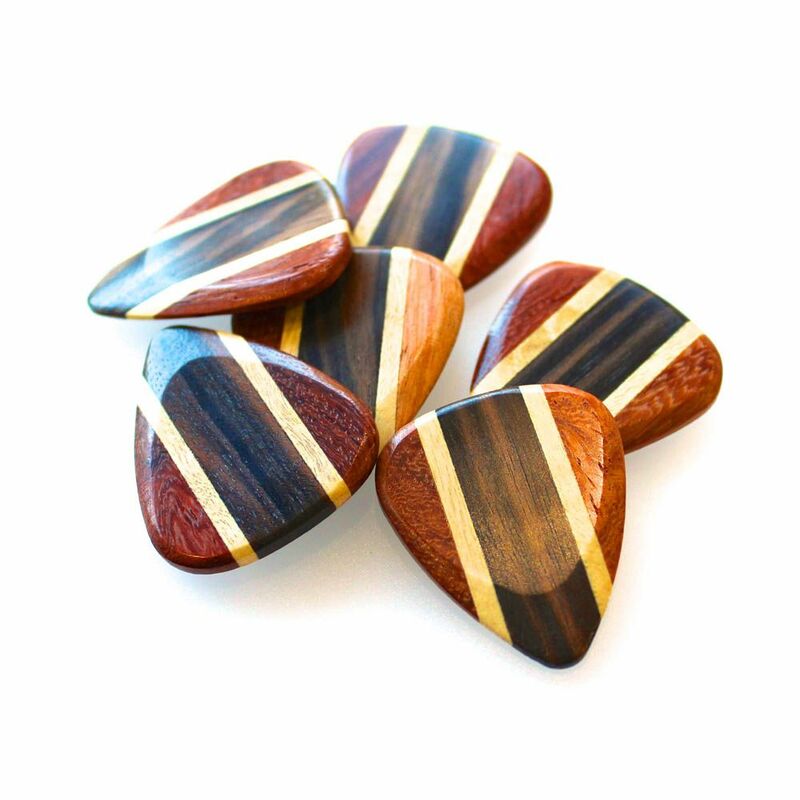 This pack contains 1 African Ebony Zone Tones Deluxe Guitar Pick.